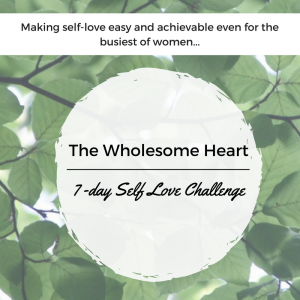 HOW DO YOU KNOW, if the Wholesome Heart Spring Cleanse is right FOR YOU? Do you regularly experience any of the following warning signs? If you answered yes to any of these signs, your body natural detoxification process may be struggling! 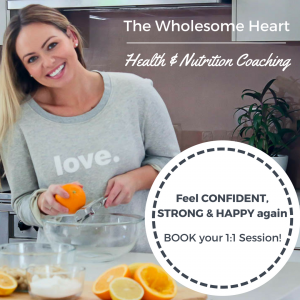 The Wholesome Heart's Spring Cleanse is just what your body needs to feel balanced and give you back your energy!! 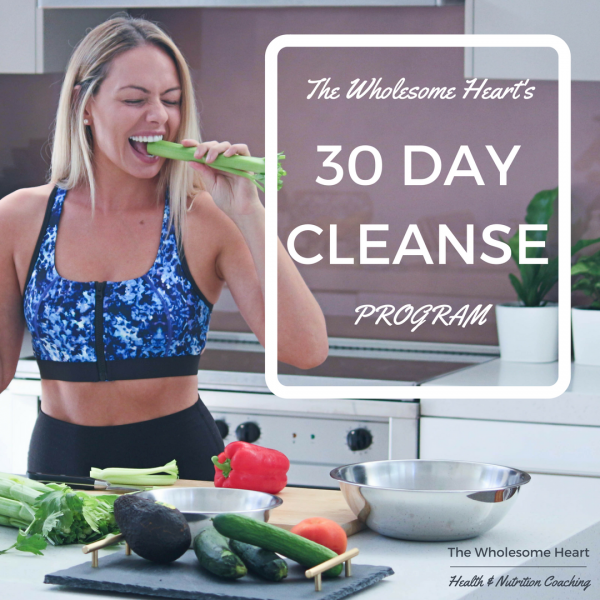 This cleanse is not a diet, calorie controlled, and we are not restricting you, this is a way to assist your body in its natural ability to detoxify and heal. By removing the things that are currently causing overload to your body. What's Included in the Spring Cleanse Program? 4 WEEKS ELIMINATION, CLEANSE & REBOOT FOR YOUR BODY! MOST IMPORTANTLY – A REBOOTED BODY – FEELING INCREDIBLE!!! I AM BEYOND EXCITED to offer this jam packed program to you, for an investment of $99! Starting Monday 4th September!! So what are you waiting for let's get started! If you are still unsure, don't stress you can click here to check out EVERYTHING involved in the program!